City TV covers events held in Takoma Park. Although most of the programs for City TV are original programs that are produced internally, we acquire other programs from outside producers and organizations. Original programs include Takoma Park Snapshots, The We Are Takoma Show, We Are Takoma series, Third Thursday Poetry Series, and others. In these shows we cover a wide range of stories dealing with city government, community, arts, and the environment. 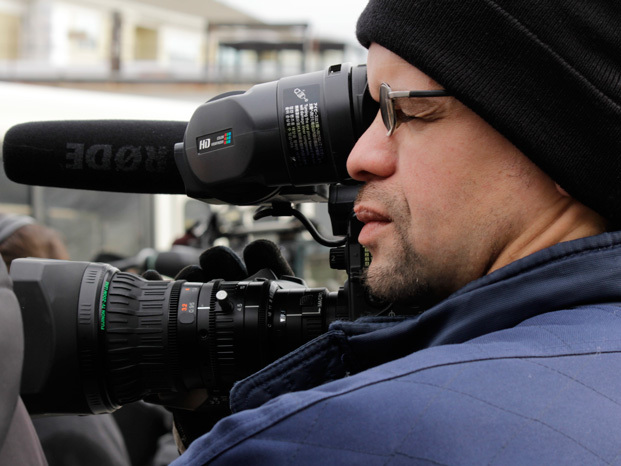 City TV videographers are often out in the community filming local events for original programming. TeleCiudad is our block of multicultural programs originally produced or acquired. Acquired programs, such as The Folklorist, Media Watch on Hunger and Poverty, or EcoNews, are produced by local producers or organizations. 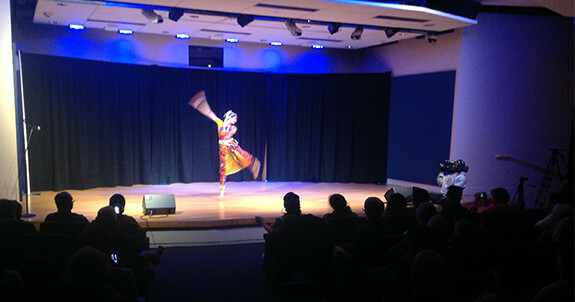 Colors of India dancer during a We Are Takoma series performance. For the latest schedule, check out the City TV two-week program schedule. Schedule is subject to change without notice.